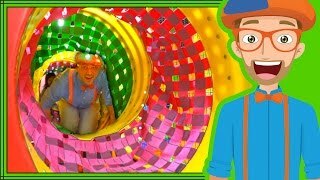 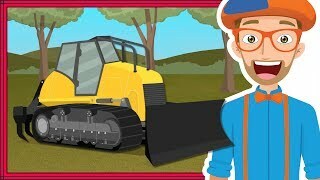 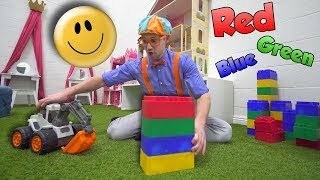 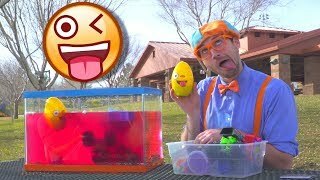 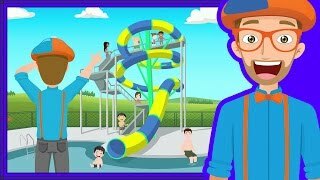 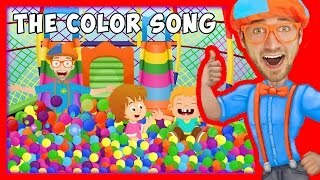 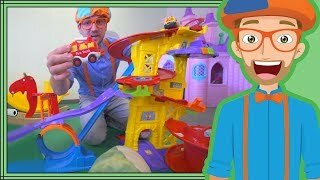 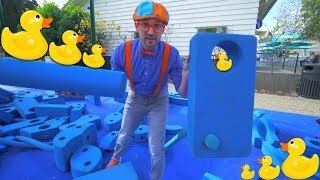 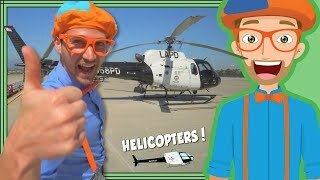 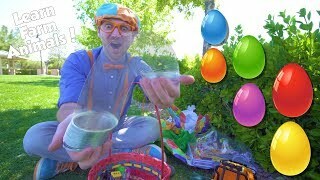 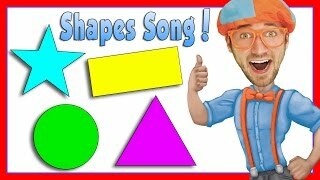 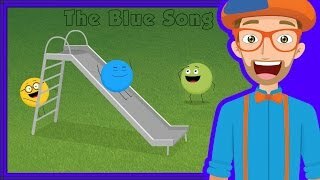 Blippi playing at a playground | Learn Colors and more! 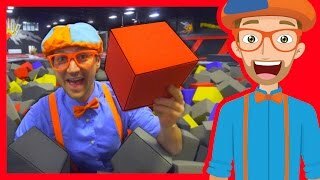 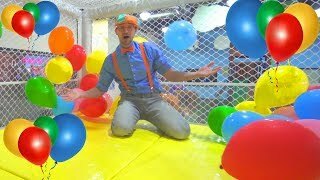 The Trampoline Park with Blippi | Learn Colors and more! 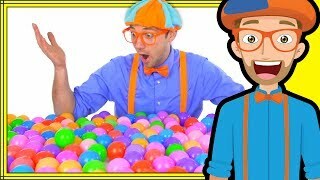 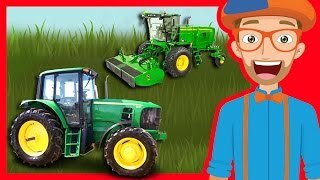 Learn Farm Animals for Children with Blippi | Egg Hunt Bingo! 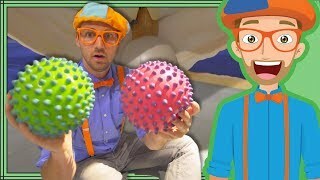 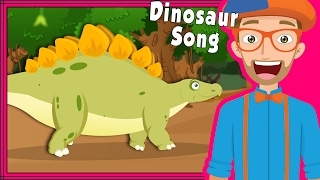 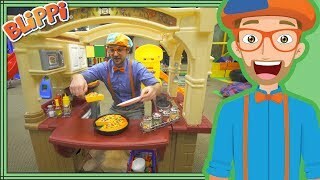 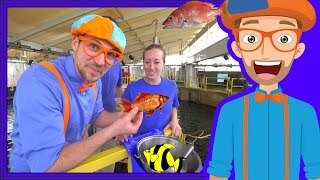 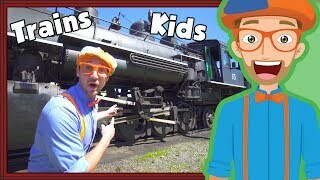 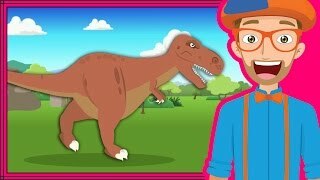 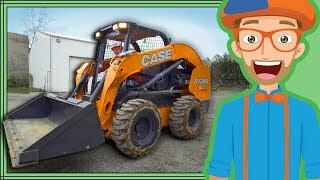 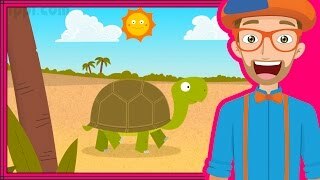 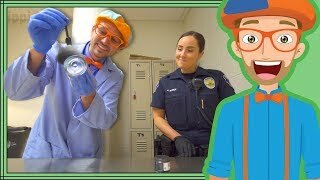 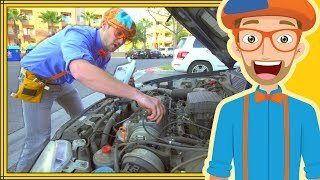 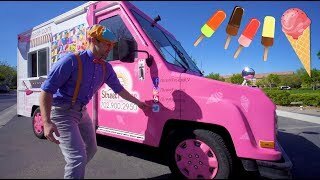 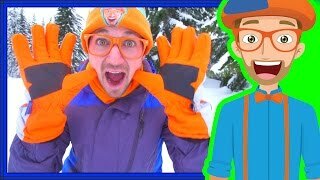 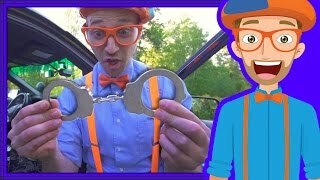 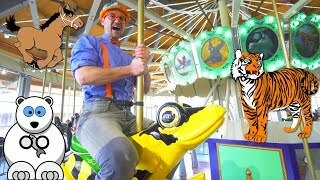 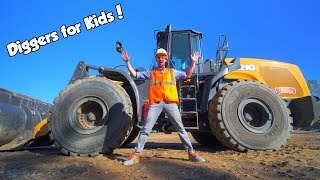 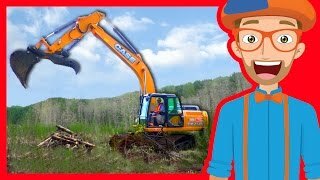 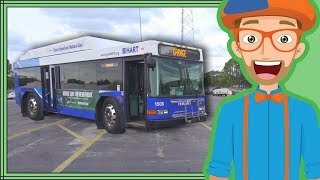 Blippi at an Outdoor Children's Museum | Learn about Fossils and More! 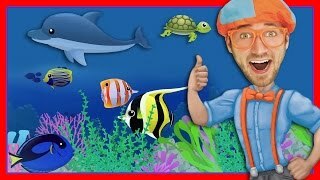 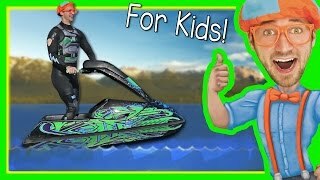 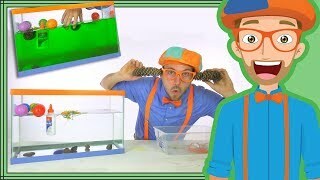 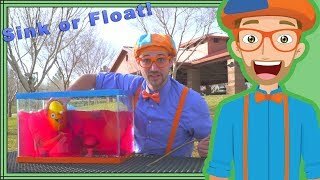 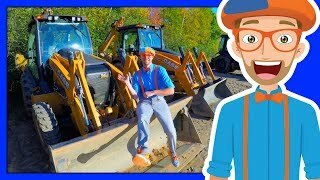 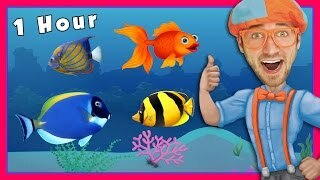 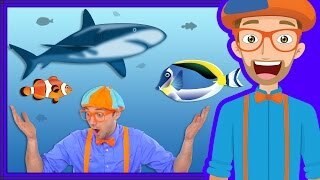 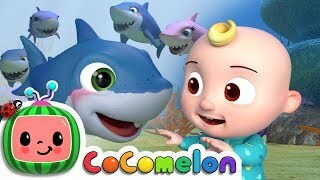 A Blippi Compilation of Educational Videos for Toddlers | Sink or Float and more! 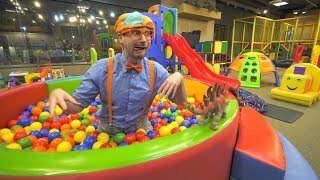 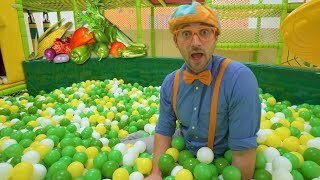 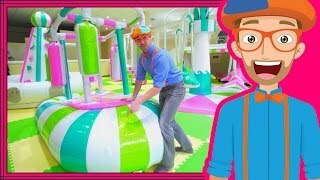 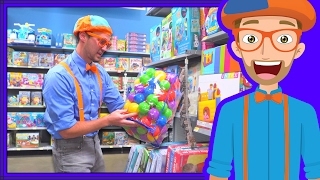 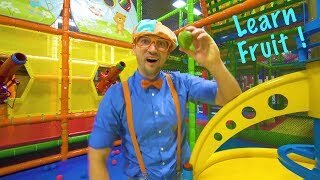 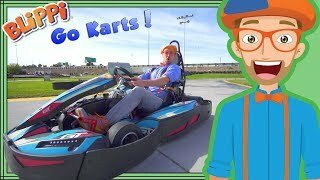 Blippi Plays and Learns at the Indoor Playground | Learn Colors and More! 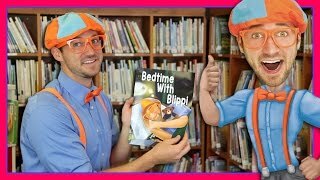 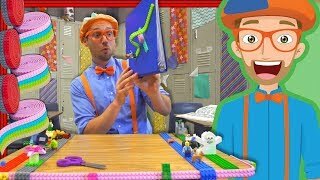 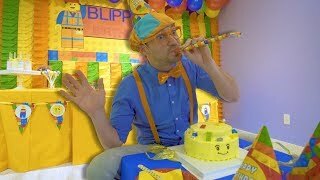 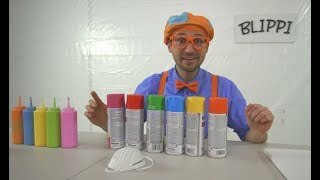 1 Hour Blippi Compilation | Educational Videos for Kids - Learn Colors and More! 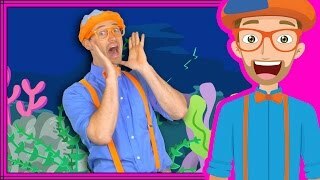 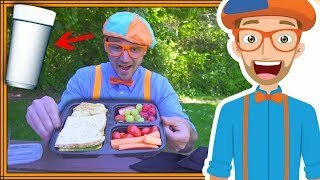 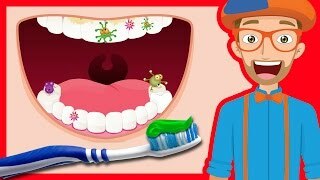 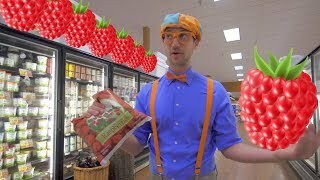 1 Hour of Blippi Educational Videos for Toddlers | Learn Fruit for Kids and More! 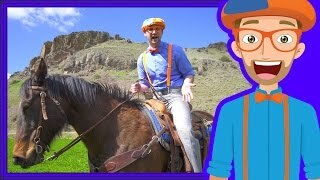 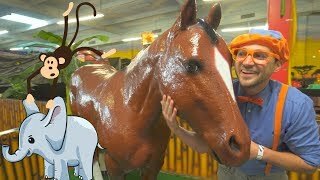 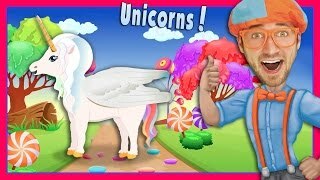 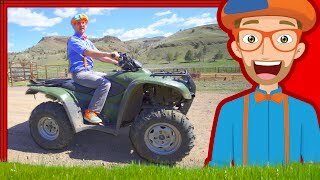 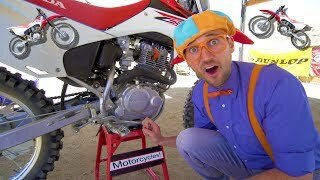 Blippi on the Ranch with Horses | and More Videos 1 HOUR!